The arrival of summer every year also marks the arrival of one of my absolute favorite foods: the watermelon. No summer barbecue is complete without slices of this juicy and delicious melon to pass around. But in all my years of eating watermelon, I had no idea that it was actually benefiting my health at the same time! Just as there are health benefits to drinking lemon water, there are a surprising number of ways that watermelon is good for you as well. 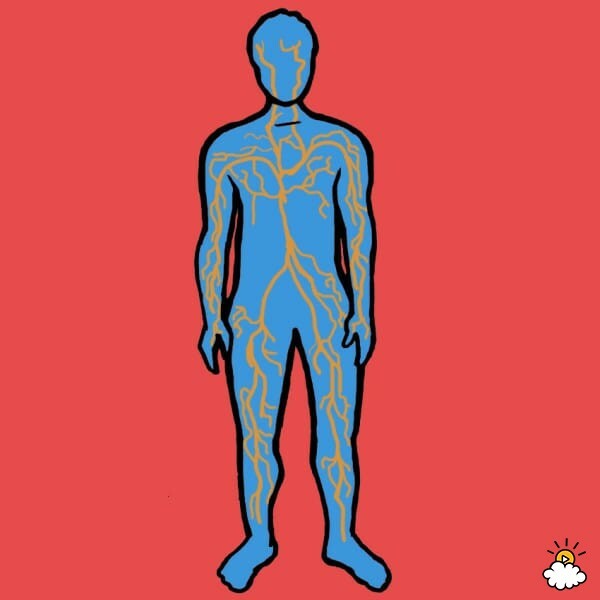 I always knew that it was a good source of hydration, but I never expected it to be good for improving my kidney health and lowering my blood pressure! Scroll through below for an exclusive list of the nine health benefits of eating a slice of watermelon every day. Now I just have nine more excuses to enjoy this sweet summer favorite. Are you a fan of watermelon? Will you be adding a little more watermelon to your summer diet? Let us know in the comments! Watermelon has long been known as a source of all-important nutrients. Nutrients like lycopene, vitamin A, citrulline, and vitamin C are all present in this delicious fruit, and are likely having a positive overall effect on your body. Keep scrolling below to see exactly how watermelon can benefit your health! If you feel like you are in a constant struggle with your own skin, or if you are just looking to capture a little extra glow, try adding more watermelon to your diet. According to the experts at Curejoy.com, the vitamin A in watermelon helps promote body tissue growth, leading to a fresh, moisturized look all over. Anyone who suffers from heart troubles or experiences chest pain in any way should definitely seek out medical attention right away. Passing a kidney stone can be one of the most painful experiences out there, so it is probably in everyone’s best interest to keep the kidneys happy and healthy. Livelovefruit.com writes that watermelon increases your urine flow without putting extra stress on your kidneys. Adding more watermelon to your diet can also help with your overall eyesight and eye health. The vitamin A from watermelon can help “protect against age-related macular degeneration as well as prevent night blindness,” according toLivelovefruit.com. 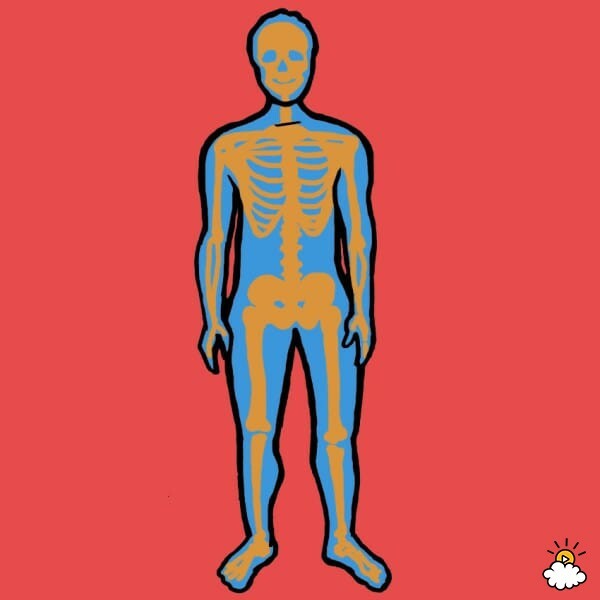 The health of our bones is extremely important, particularly as we get older. Fortunately, watermelon contains lycopene and potassium, which can make bones and joints stronger, helping to lower the risk of injury or bone deterioration. Many people are trying to lower their blood pressure through diet and exercise, but watermelon should definitely be included in these efforts. Watermelon is also great at fighting inflammation and reducing soreness in the muscles. Those with asthma know that it is no picnic, but watermelon might actually be able to help out a bit. And for those who already suffer, the nutrients contained within can help improve your overall lung health. While watermelon certainly should not be used to battle cancer on its own, it does contain specific cancer-fighting nutrients. As posted on Live Science: “Watermelons may be helpful in reducing the risk of cancer through their antioxidant properties. For those who already eat plenty of watermelon, all of these benefits will come as welcome news. But for those who don’t, it may just be time to add a delicious slice into your daily diet! 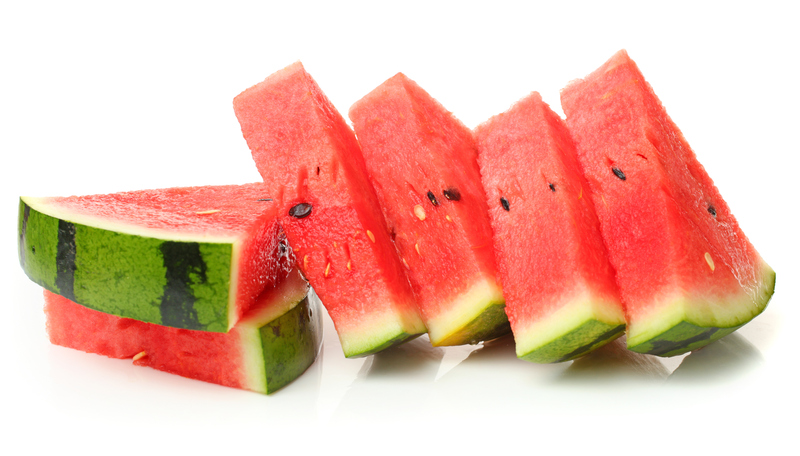 Do you plan to eat a little extra watermelon this summer in order to reap the health benefits? Let us know in the comments.